If you are looking for a unique, challenging, and nurturing learning environment for your child, contact us to discuss enrolment. Ensuring that your child receives a quality education is incredibly important as it will impact their development and future. 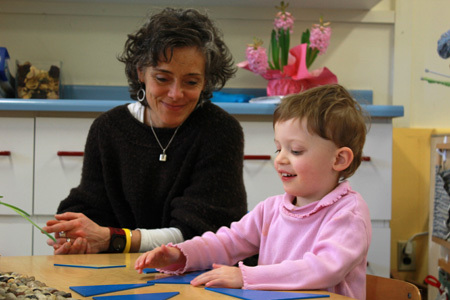 The Montessori School of Wellington believes in helping children reach their potential by providing an authentic Montessori Preschool education. Grounded in the teachings of Dr. Maria Montessori, our Guelph preschool allows each child to experience the excitement of learning with the guidance and support of a skilled Montessori teacher. Partnered with the Canadian Association of Montessori Teachers, The North American Montessori Teachers’ Association, and the Canadian Council of Montessori Administrators (CCMA), we are dedicated to providing the best education possible. Proud to be the only CCMA accredited Montessori School in Guelph, we are focused on maintaining the highest of standards and levels of engagement.